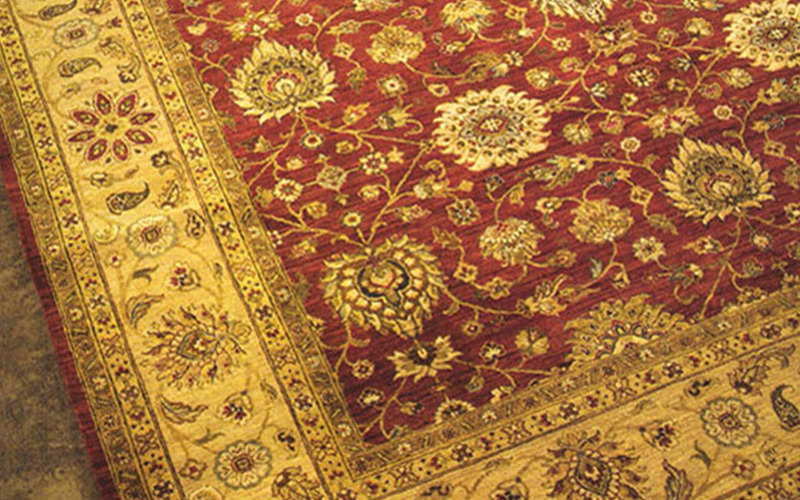 In addition to cleaning area and oriental rugs, we do maintenance work on rugs as well. 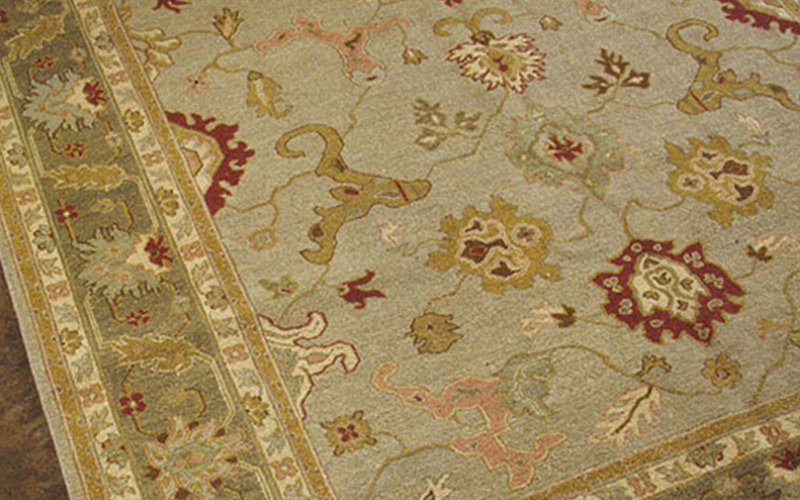 This helps to ensure your rugs are in great condition for years to come. 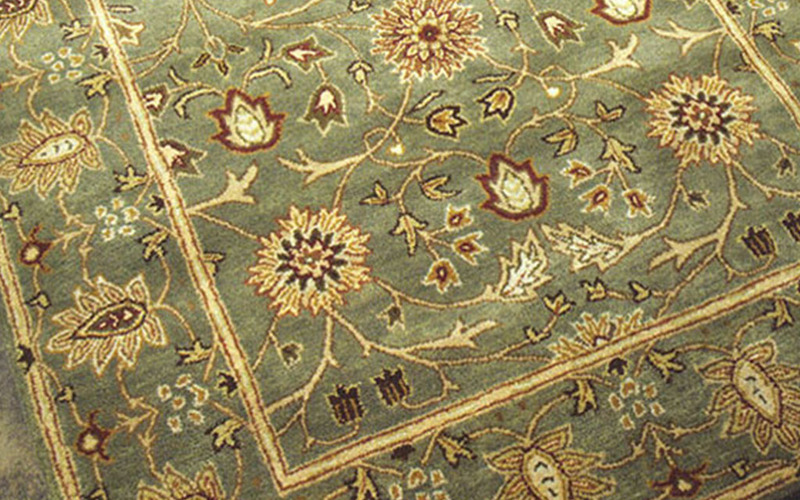 Rugs by Shahan is a West Michigan buyer, seller and trader of fine orential rugs as well as handmade rugs and runners. 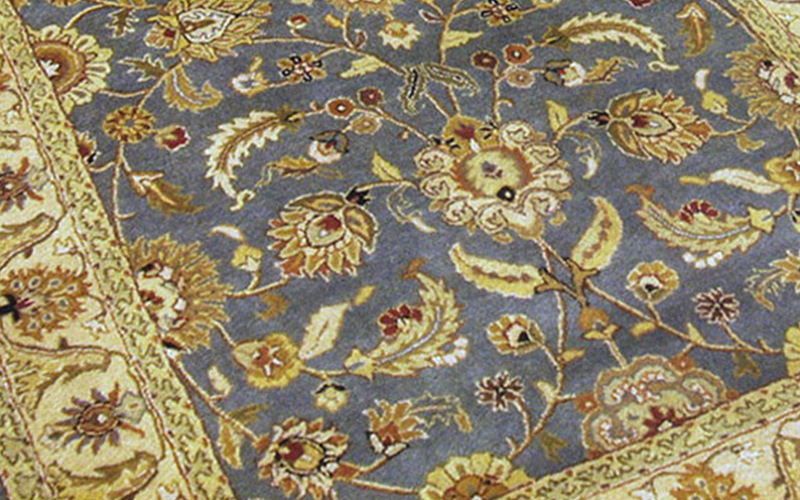 Our extensive inventory and Near East connections mean that we can always obtain the perfect rug for your home. 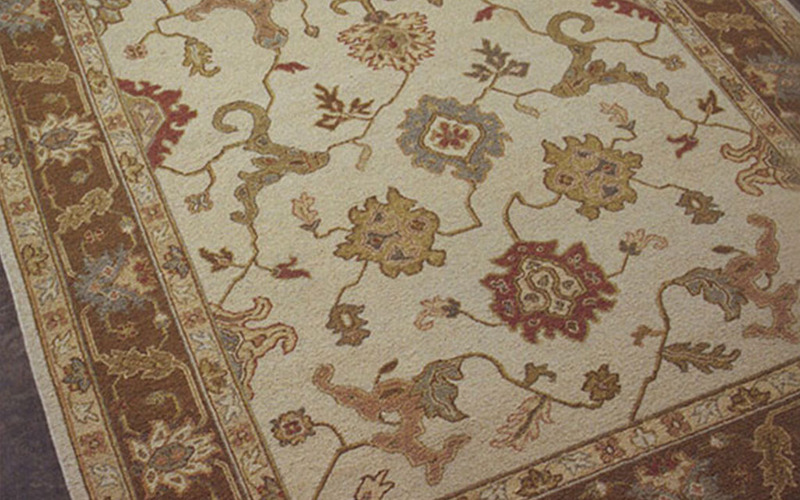 Many of our rugs are one of a kind, giving your rooms a unique look you will be pride to show off. 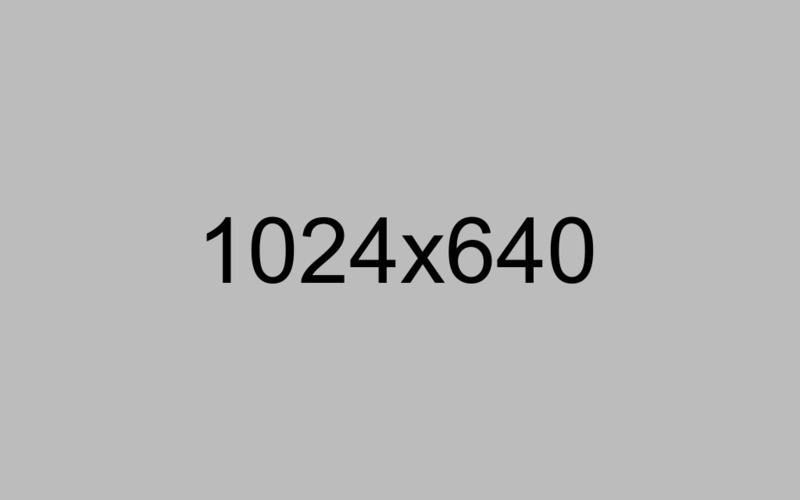 Use traditional cleaning methods, without the need for harsh detergents or chemicals. 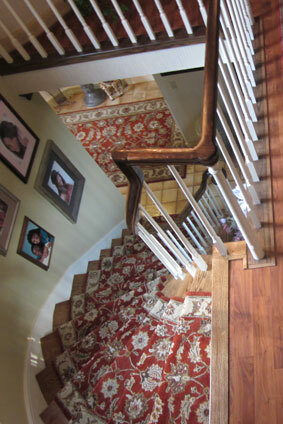 Affordable pricing for oriental and area rug cleaning. 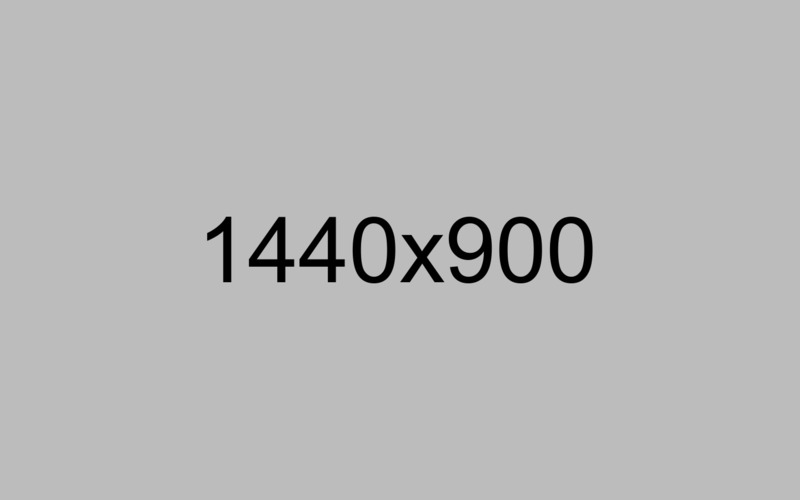 We buy, sell and trade oriental rugs.